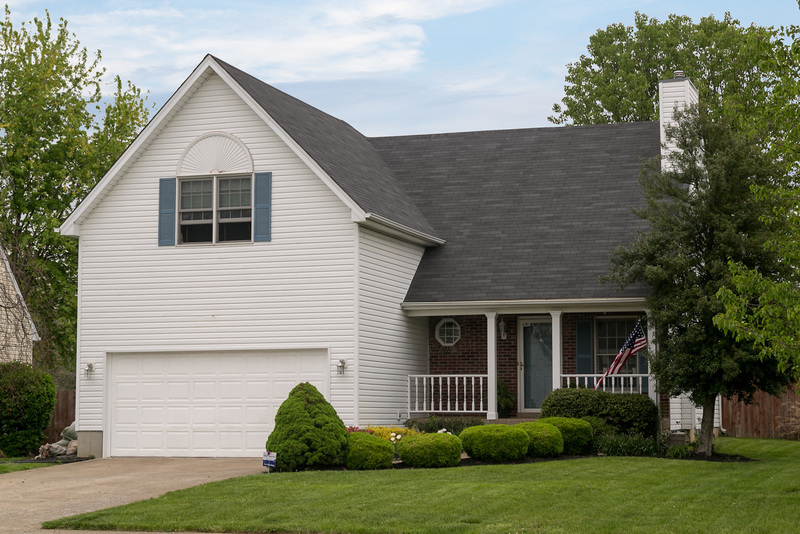 Look at this great home we just sold in Louisville! Family Realty can help you find your dream home and help you sell your current home in minimal time. 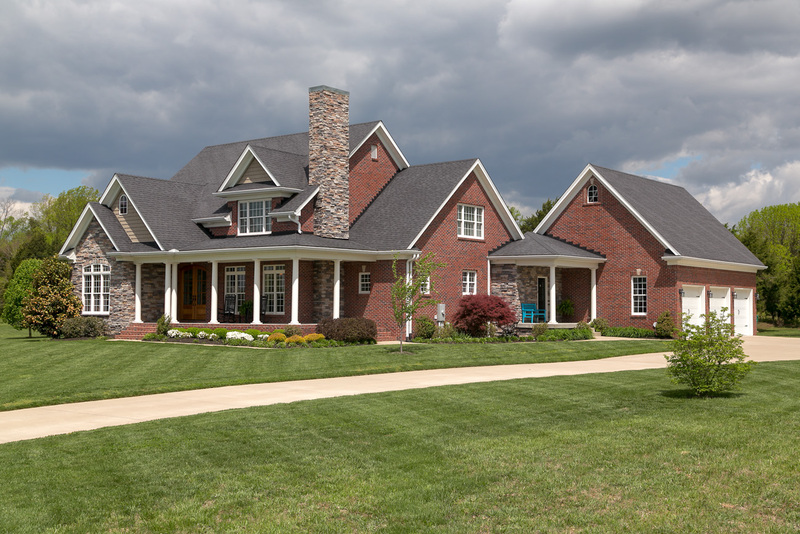 Get started with us today by visiting www.ViewLouisvilleHomes.com. Click the link to learn more about Scott Boehnlein and the other Family Realty team members.